OAKVILLE, ON – Cameron’s Brewing has announced that one of its most popular seasonal beers has been promoted to the brewery’s year-round brand line-up. 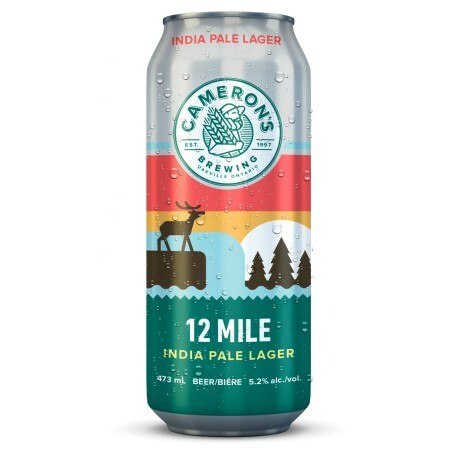 12 Mile India Pale Lager is available now in 473 ml cans at select LCBO locations and the Cameron’s retail store. Distribution to licensed grocery store outlets will follow next month.